Fruit party punch is the punch of our childhoods—especially if you drop in some raspberry sherbet or rim the glasses with sugar sprinkles. Adult this one up by adding sparkling wine or vodka. Mix fruit punch, lemon-lime soda, and pineapple juice in a large bowl or pitcher. 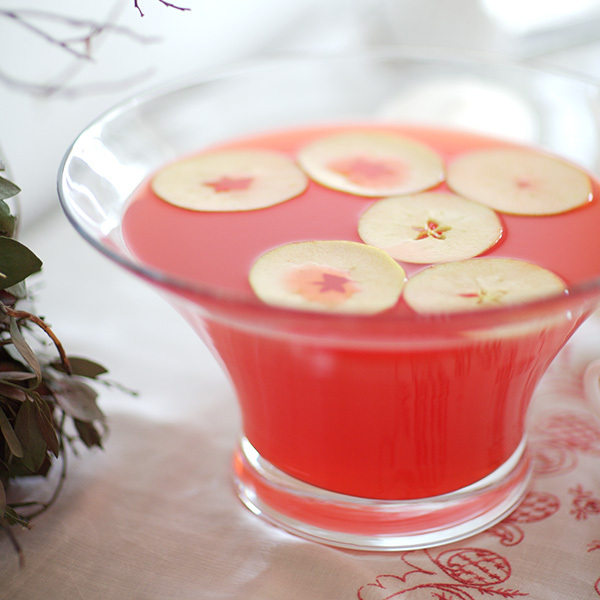 To keep cool without diluting, freeze some mixed punch in ice cube trays or a bundt pan. To serve, add frozen punch and ice cream and/or garnishes as desired. To rim glasses, pour sprinkles on a plate. Dip glass first in water or punch, then in sugar.